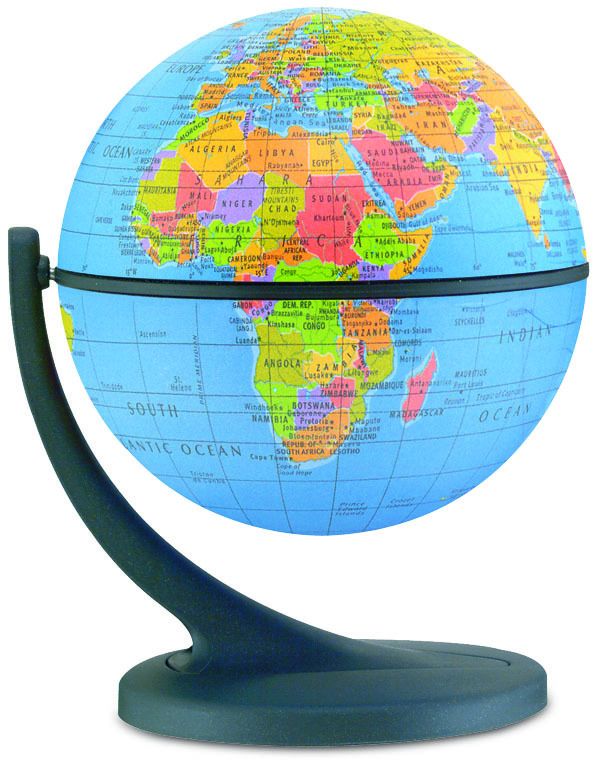 The Intellipen uses an infrared scanner to "read" microscopic symbols on the Intelliglobe. Touch the wireless Intellipen to the globe to play games, explore, and discover amazing educational facts about the world. 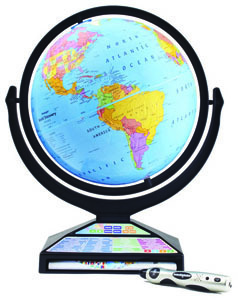 The Intelliglobe is the most advanced globe featuring thousands of facts in 4 different languages: English, Spanish, French & German. 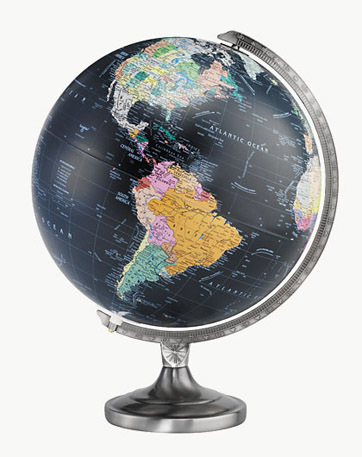 Information for the Intelliglobe can be updated through the Replogle Globes website. USB A/Mini cable is included for downloading.